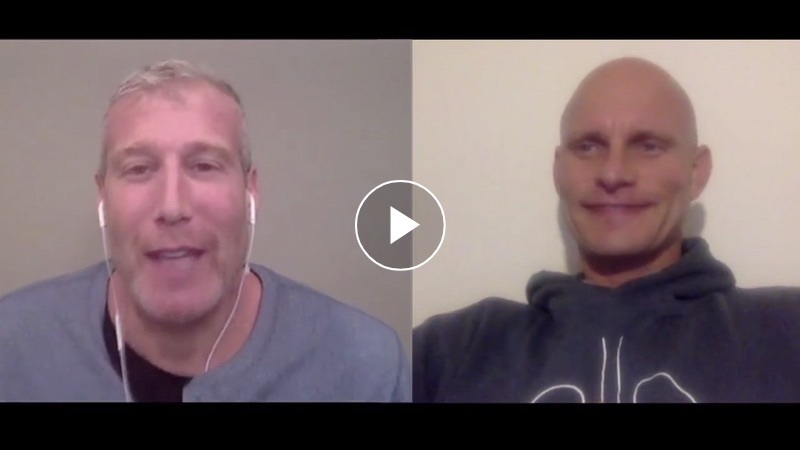 I just had an amazing interview with the world’s foremost expert on breathing, Stig Severinsen. The Discovery Channel has named Stig The Ultimate Superhuman. That’s because Stig has the world record for holding his breath and can hold it for an amazing 22 minutes! 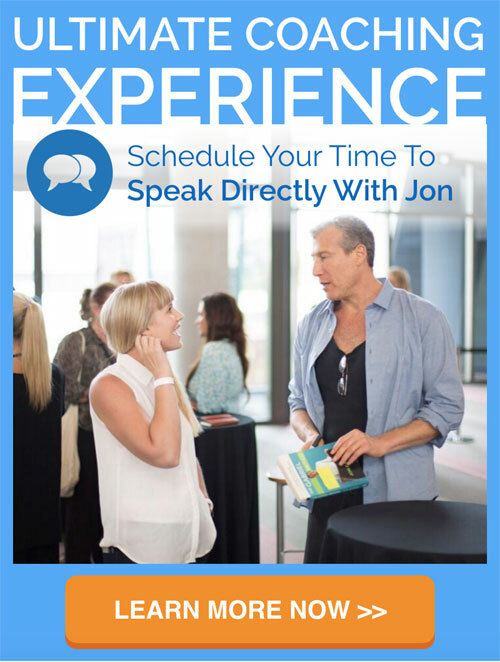 If you like the interview, I highly recommend you register for Stig’s FREE Breatheology Discovery Master Class. 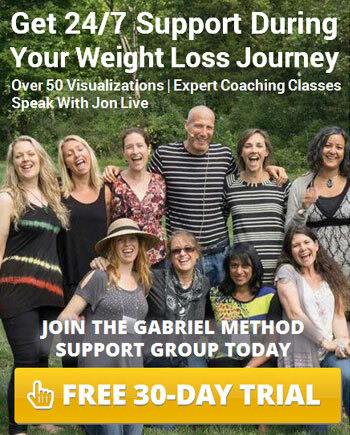 In this class, you’ll learn all about proper breathing techniques how can help you control stress, increase energy, lose weight, perform better physically and mentally, alleviate pain and improve your health! 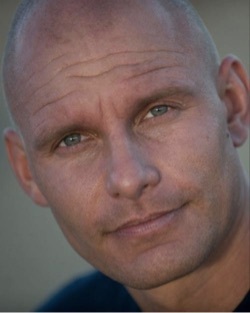 Stig is a Danish freediver, a four-time world free-diving champion and holder of multiple Guinness World Records. He is a trained biologist, has a PHD in medicine and loves nature and is a Fellow International member of The Explorers Club. Stig’s extensive knowledge and practical experience with breathing is the foundation of a unique concept, which connects the body-mind-soul and gives a new approach to health and performance. His numerous Guinness World Records include diving 500 feet under ice and a 22-minute breath hold under water. You might have seen him on Discovery Channel when he was named “The Ultimate Superhuman”. Or on 60 Minutes of National Geographic featuring his simple approach to health & performance. He wrote the besteselling book; Breatheology – The Art of Conscious Breathing, which is now available in 10 languages world wide. Stig founded Breatheology & proposes that through working with the breath, a link can be created between body and mind that enables a person to control stress, increase energy, lose weight, perform better physically and mentally, alleviate pain and improve health. 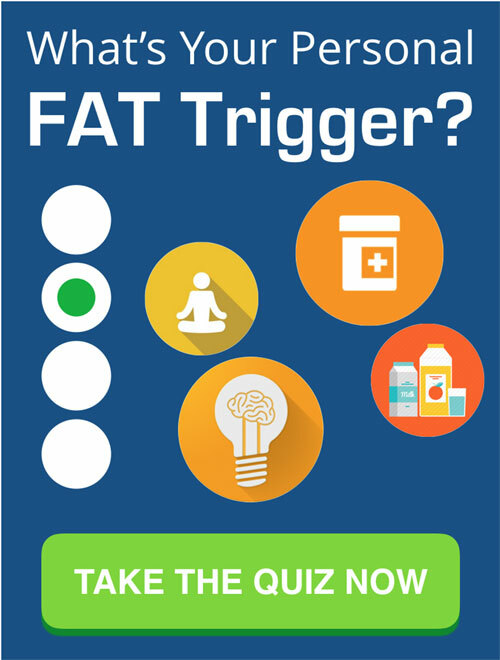 Share the post "Is Your Breathing Making You Fat?"